BMO HRM System (e-Leave, Attendance, e-Claim, Payroll) is easy to set up. It works perfectly with all of our BMO Modules including POS System. We can help you get started with tutorials and a range of support options. 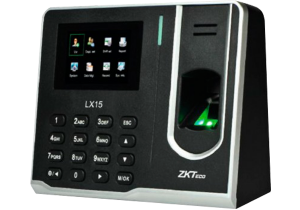 Use Attendance System Malaysia as standalone login terminal to login with fingerprint, magnetic access card, or password. Outsource your monthly HR processing functions to us. We will handle it for you. 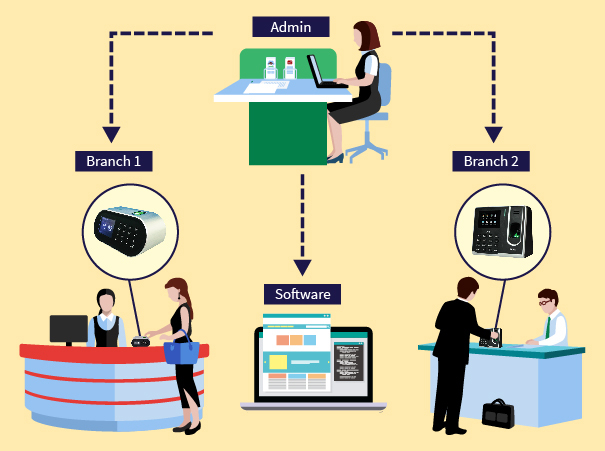 If your company comprises of multiple branches in different location, BMO Attendance System Malaysia is comprehensive for you to keep track of your employees’ leaves and work hours. 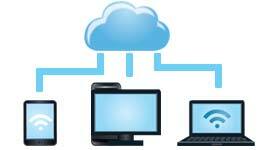 Recorded data from all branches will be synced to the BMO Cloud System. 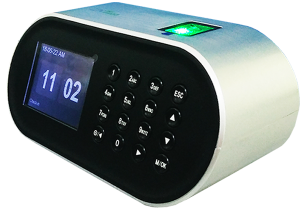 Explore the popular Attendance System Malaysia specially designed for Malaysian Companies! Bid goodbye to stacks of papers and trouble! 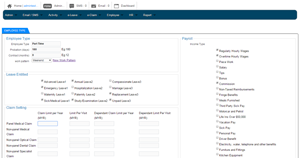 Our system will guide you through the setting up process for permanent employees, contract employees, unconfirmed employees, internship, part time employees with adjustable probation period, leave and claim. Work Pattern can be added or edited at any point of time. 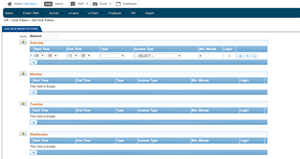 Define working pattern for each employee on either 3 days a week, 5-days week, shift or weekend basic with full customization. 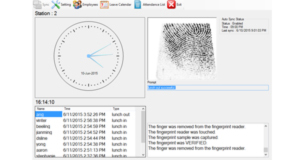 Biometrics make it impossible to perform time theft and also used to prevent identity fraud. 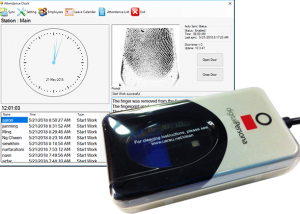 Moreover, administrator can also launch the application with fingerprint authentication. e-Leave supports multilevel approval within same and different level (AND/OR). Automated notification will be first sent to the first level approver and they can approve in application or email. Status will be updated in real time. 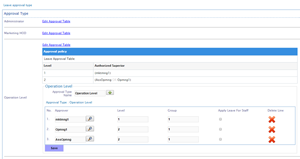 Our system allows user to define leave policy including cut off method and leave entitlement. 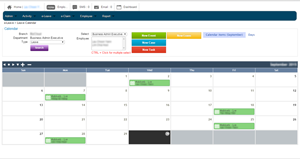 Company events, employees’ leaves and public holidays are tabulated in the Company calendar for better human resource planning. 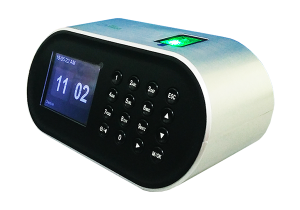 Our attendance terminal set is light and portable. 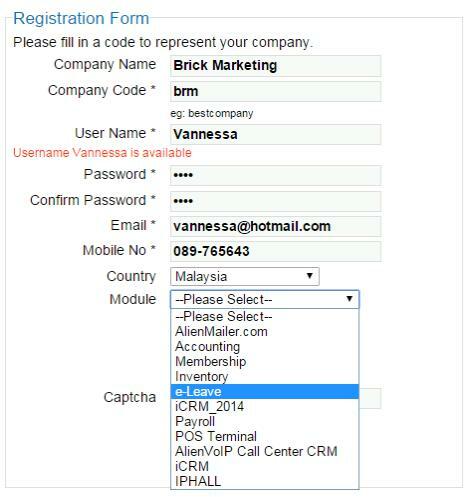 You can also access to the web-base application anywhere, anytime. Recorded data of attendance terminal will be synced to BMO Online System whenever there is internet connection. Next, sync your data from the Online BMO e-Leave System down to Tablet/9 inch Touch Screen. 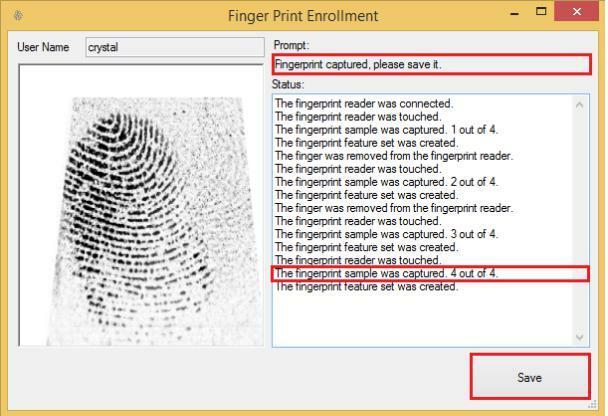 Finally, enroll employees thumbprints using Fingerprint scanner. Routine: Every employee’s thumbprint will sync to BMO Online e-Leave System automatically everyday. 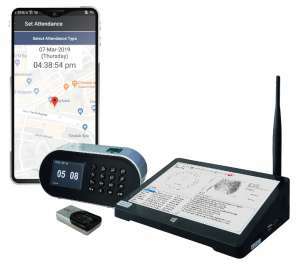 The table top attendance recording device comes with fingerprint sensor placed on top of terminal, it enables all-directional fingerprint reading for the convenience of attendance. 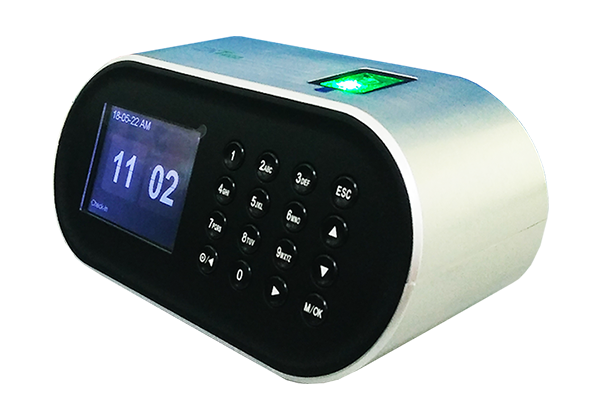 For mobility, it is even built-in detachable battery lasting for up to 8 hours, and micro-USB power supply for power bank (minimum 2A) connection, there are no more worries for lacking power sockets supply. 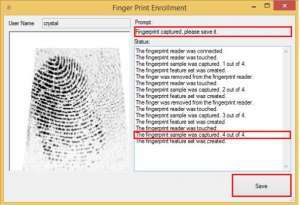 Max User is 1000, Max Fingerprint is 1000, Max Record is 50,000 rows. Software will be provided to retrieve attendance record. 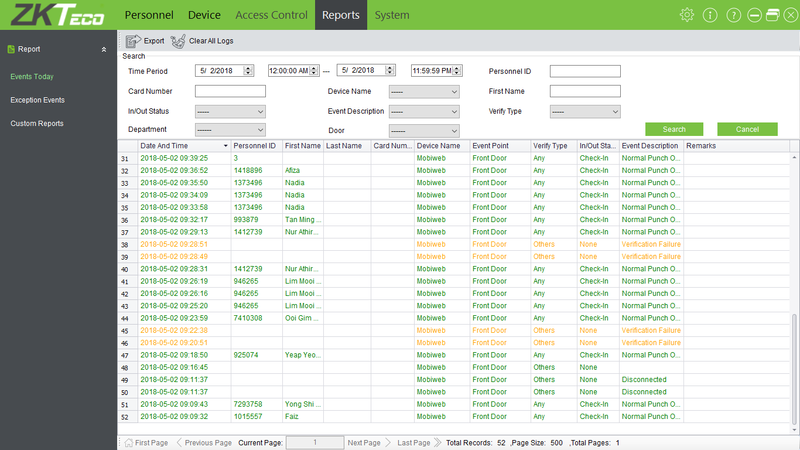 The report can be exported to excel or PDF.